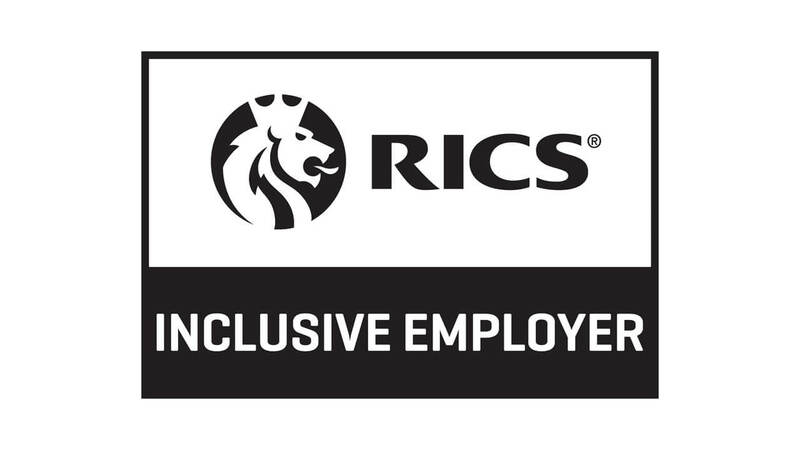 AG are proud to announce that we have committed to the RICS Inclusive Employer Quality Mark (IEQM). Improving inclusivity according to 6 key principles. Monitoring performance through the completion of a bi-annual self-assessment which will mean gathering specific inclusivity data and submitting it to RICS. 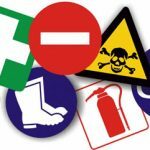 The IEQM asks employers to pledge their commitment to adopting and continually improving against six globally-applicable principles. Demonstrable commitment at the highest level to increasing the diversity of the workforce. 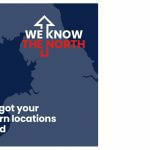 Engage and attract new people to the industry from under-represented groups; best practice recruitment methods. Training and promotion policies that offer equal access to career progression for all members of the workforce. Flexible working arrangements and adaptive working practices that provide opportunities for all to perform at their highest levels. An inclusive culture where staff engage with developing, delivering, monitoring and assessing the diversity and inclusivity of the workplace. Continually refreshing and renewing the firm’s commitment to, and activities to support, being an inclusive employer; sharing and learning from best practice across the industry.